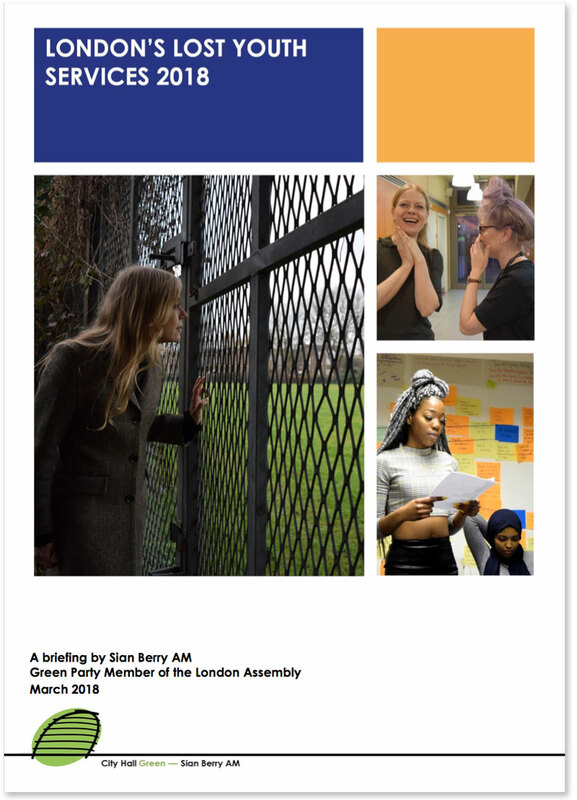 This week we put forward our Green budget amendment for 2018-19 and there’s real hope the Mayor is listening and set to do something to support youth services in London. My full speech is below, and in the questions before the different amendments were moved, I asked the Mayor what his £15 million new knife crime policing budget from the council tax increase this year will do to help young people, and what else in the budget might be spent on really preventing knife violence and supporting young Londoners. Following up on my reports around the budget last year, I’m continuing to monitor youth service cuts across London. I have found that, on top of a cut since 2011 of more than a third, from just 13 councils who have given me their 2018/19 budget plans so far – another £1 million is coming off these services. This adds up to a total youth service budget black hole in London – over the last 7 years – of at least £100 million. If you said to anyone today that you had £100 million to spend on a multi-year programme for youth services in London, of course they would tell you that would make a real difference to young Londoners’ lives. And of course taking that amount out of youth services has to make a difference too. These cuts need to be reversed – Government holds most of the purse strings but there are things the Mayor can do to help at least a bit. It’s very positive that, unlike last year when the Mayor ignored our budget proposals to use the non-police council tax precept to support youth services, he is this year using all the leeway the Government is giving him and putting more into the Mayor’s Office of Policing and Crime budget. However, he confirmed in my questions that so far this is all going to the Met Commissioner to spend on enforcement and detection work, not prevention work on the ground. But that’s not the end of the story. Each year there is a likely surplus in the council tax collection fund, as initial estimates are always cautious about what will be collected. This year, the Mayor has specifically said he is asking for suggestions from the GLA for how the estimated £20 million surplus could be spent supporting young Londoners, and I rightly praised him in the Q&A for hinting this money could be put out into the community to support young people where it most counts. In the budget debate later that day, I put forward three parts of our amendment, including how this £20 million should be spent. “First of all boost the London Crime Prevention Fund – not just for one year but with £5 million each year dedicated to funding preventive and supportive youth work. Community organisations and frontline youth workers have told me that it is difficult to plan effective long-term programmes with short funding schemes. “And over three years £5 million a year will double the amount of LCPF funding for youth support in a sustainable way. “The other £5 million I want to see invested as soon as possible in healing those communities already affected by the trauma, injury, and waste of young lives that youth violence can bring. My fellow Green AM, Caroline Russell then set out how the other three ideas we have put into the budget this year would correct some of his mistakes on local transport funding and making a proper energy company for London, and create a new emergency fund for small businesses affected by major incidents. 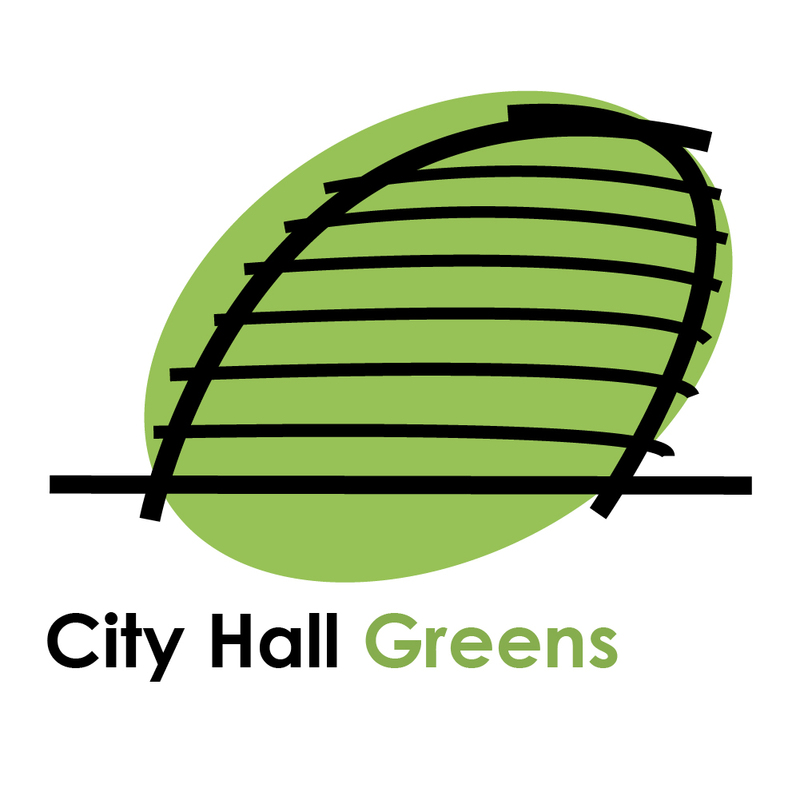 As usual none of the other parties voted for our amendment, but we hope they will influence both their thinking and the Mayor’s plans over the next year. As I said in my speech, Greens usually turn out to be right in the end!